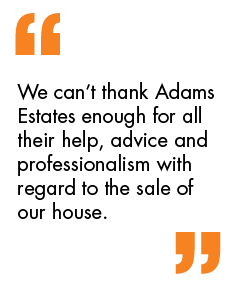 Adams Estates have the pleasure of marketing this highly desirable extended 4 bedroom detached property with an additional out building currently used for entertainment, in this sought after location. Situated in an elevated position with stunning far reaching views. A unique development of victorian style 4 bedroom, generously proportioned houses in the heart of Savile Town. This unique development hostes a mixture of 5 different types of houses all having 4 bedrooms but designed in a different way to offer a qualit unique to Savile Town. Adams Estates are please to offer this very rare 4 bedroom detached property with 3 double room 2 receptions in Savile Town Dewsbury. Adams Estates are pleased to present to the market this large four bedroom detached property situated within the popular development of Radulf Gardens. This particularly spacious family home consists of comprises of entrance hall, lounge, dining room, kitchen, utility room, four bedrooms.